I’m starting a new series here on the blog called Breed Profiles where I’ll post some fun facts and information about specific breeds. You know I had to kick off the series with of course, the Chihuahua. 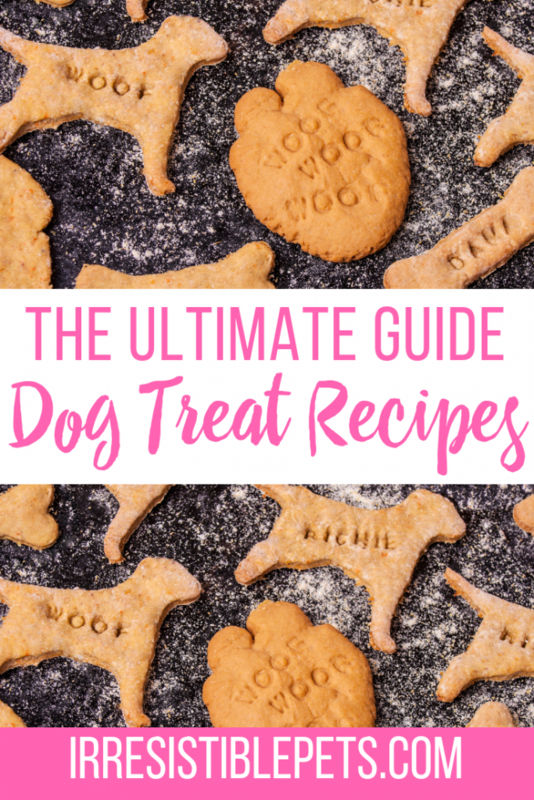 This is the first post in the series and it’s full of Chihuahua tips and facts. 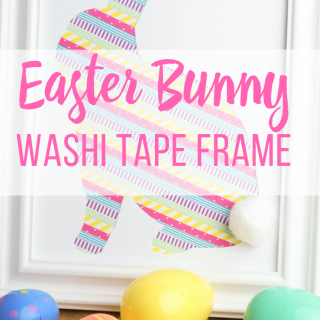 Here’s a fun infographic I created that you can share or pin. 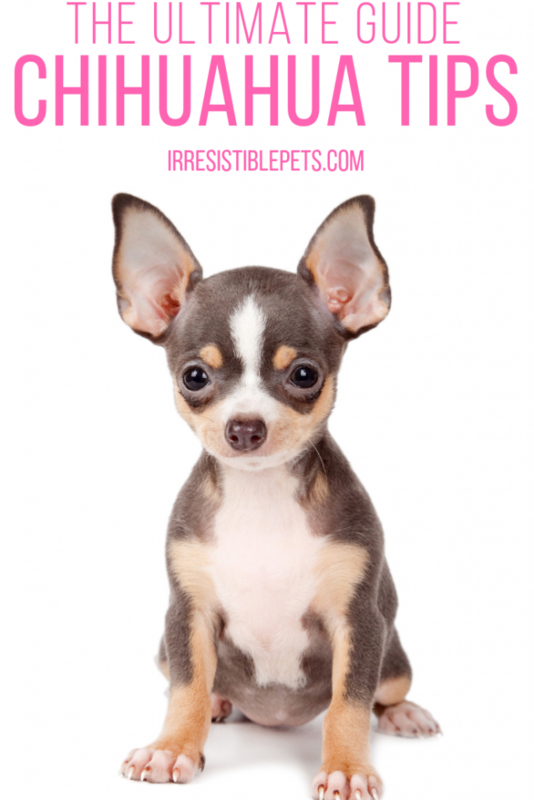 Let’s dive into some fun facts about why Chihuahuas are such irresistible pets. 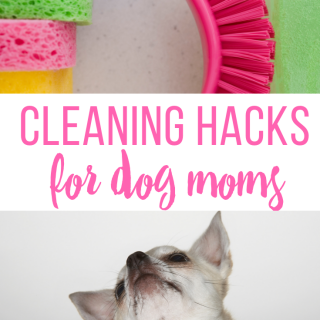 I also recommend checking out our post, Ten Tips for Taking Care of Your Chihuahua. 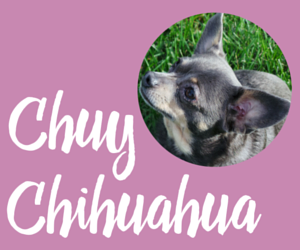 There is only one breed of Chihuahua but they come in a wide variety of sizes, head shapes, colors, and coat lengths. There is a smooth (short) and long coat Chihuahua. The next differentiator is the head shape; apple or deer head. 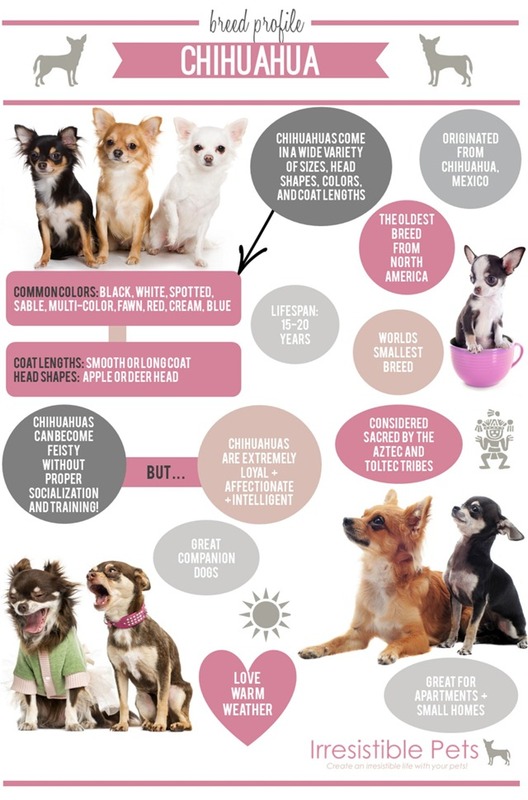 Chihuahuas come in a wider variety of colors than any other breed. The American Kennel Club lists more than 40 different colors and markings. Chuy Chihuahua, our blog mascot is a blue, smooth coat, deer head Chihuahua. Chihuahuas are Proud Aztec Warriors! It’s true what Papi from Beverly Hills Chihuahua said. 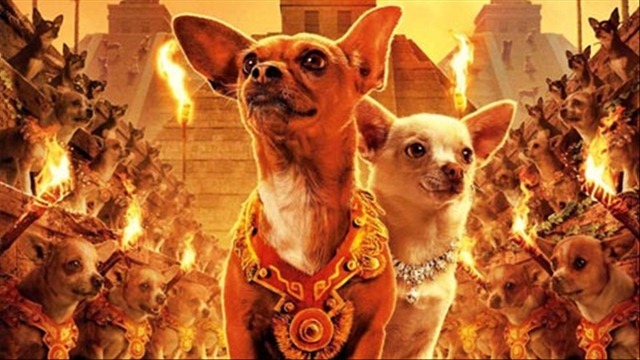 Chihuahua’s have a proud Mexican heritage as they were considered sacred by the Aztec and Toltec tribes. 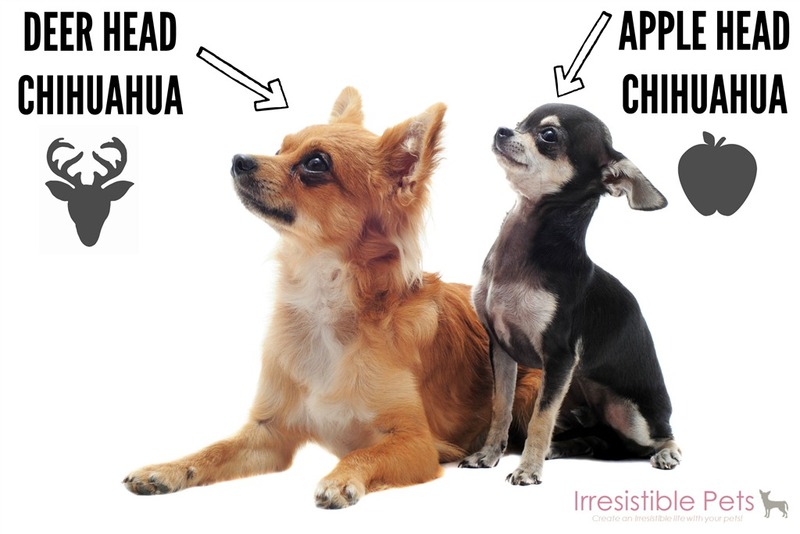 Yes, the Chihuahua is named after the state of Chihuahua, Mexico. In fact, they are the oldest breed of dog found in North America. Chihuahuas are the world’s smallest breed of dog. However, don’t let their size fool you! Chihuahuas are full of personality and a zest for life. They don’t let their small size stand in the way of what they want. Chihuahuas can range from 2 – 10 lbs. Some are naturally smaller than others. Not every single Chihuahua is a yappy ankle biter like many people believe. Yes, they are a feisty little breed with an even bigger heart. As a breed they can be extremely clingy and only want to be around one or two people which they consider “their people.” This clinginess can turn into aggression if you don’t properly socialize them. I cannot stress enough how important it is to train and socialize your Chihuahua from an early age to get them exposed to different types of people and dogs. That said, Chihuahuas make excellent companion dogs as they are loyal, affectionate, and highly intelligent dogs with a heart of gold. Chihuahuas love warm weather and don’t do well in cold temperatures. They actually need a jacket or sweater in the winter to keep warm. This pic was taken during Chuy’s first snow and he was not interested in going outside! Like most Chihuahuas, he loves to sit outside in the warmer temps and soak up the sun! Since Chihuahuas are so small they are perfect for apartments or smaller homes where it can be challenging to have a bigger dog. Chihuahuas are relatively low maintenance when it comes to grooming and shedding which I love! 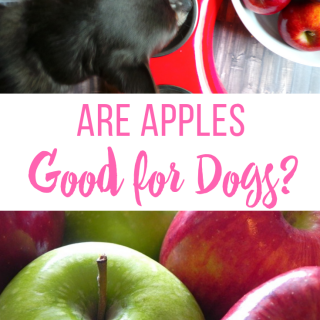 Always do your research before you think about adopting a new dog into your life. Make sure that the breed fits your lifestyle and you fit theirs. Personally, I think Chihuahuas are an amazing and loving breed that will bring so much happiness and fun into your life! If you are ready to bring a Chihuahua into your life, I recommend checking out Chihuahua Rescue and Transport as they have many Chi’s looking for a FURever home! Let me know what you think of this new series in the comments below and what breed you’d like to see profiled next! 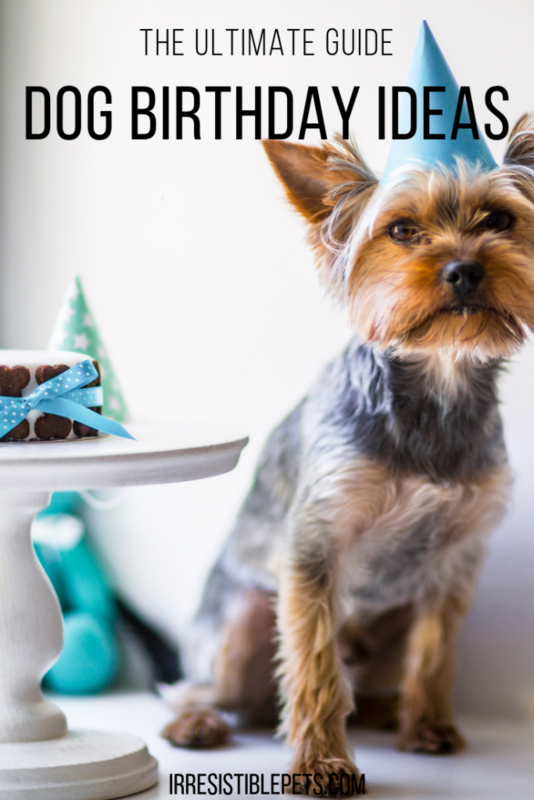 Also, if you’re interested in guest posting about your favorite breed, let me know! What an awesome infographic! I love it! My mom has a Chihuahua named Jimmy, he is a short hair deer head chihuahua and he is such a sweatheart! Great infographic! My Italian Greyhound Dash, and I are a pet therapy team and we go to an elementary school every other week during the school year to teach the little ones (1st & 2nd graders) about dogs and how to be responsible and kind pet owners. I would love to bring some of these graphics to school to show the kids. Would it be ok to print it to share with them? I think Italian Greyhound should be next. Like Chihuahuas, they are also small, very intelligent, sensitive to cold, great for apartments, and also a very old breed. Alsome . Actually have 4 toy chihuahuas All recues. Awww! They sound like so much fun! Thank you for sharing that! My mom loves these dogs. She likes them because they’re small enough to fit on her lap and don’t need tons of exercise. It’s sad that some are rehomed because they’ve become aggressive due to improper training. Some people seem to forget that these are animals and treating them like a pampered baby can cause aggression towards strangers or other dogs. Well-done. Chihuahuas are great. I have a long coat boy who turns 13 on Monday. Can’t imagine my life without him. Awww! I love that you call him a spiritual soulmate! I feel the same way about my little Chuy! Chihuahuas are irresistible! I have Chi’s and love this breed so much! But they aren’t for everyone. Thank you for encouraging people to find out about them before adopting because they do have special quirks of their own; which I adore! And Chihuahua Rescue and Transport are awesome people. I’m hoping to adopt from Southeast Rescue and Transport soon ???? They are definitely a unique breed but I love them! I would love to hear more about your adoption! Actually my 7 chihuahuas & my chihuahua/poodle mix are pampered but they aren’t agressive. I just wanted to tell others that just because you pamper your chihuahua doesn’t mean they are agressive. Mine are around different or same people all the time. Mine are mostly shy but once they get to know you they love showering you with love & affection. However, I have one that is more shy than the others & a little more pampered but, she isn’t agressive at all & she only likes me or hubby to be holding her. She will let someone pet her if we are holding her or in our lap. Now there are some who never let their chihuahua be held by others or touched, & are really really pampered etc…and those are the ones that tend to be or end up agressive. Chihuahuas are sweet at nature but you need them around people. I love all my chihuahuas & my chihuahua/poodle mix with all my heart, body, & soul! Don’t know what I would do without them. And, they really help me during bad, hard & rough times of my heart condtion & being in the hospital a lot. They give me the comfort I need even when I’m down or having a rough time with my heart. Just having them around me makes my day! Thanks for sharing about your babies! Socializing is so good for all dogs . . especially Chihuahuas since they can easily attach to just one person. Dogs are the best! I would love to learn/read more about Chihuahuas. The other breed would be Pit Bulls, seeing that I own a full blooded Pit Bull & Pit Bull mix (we don’t know what else she is other than Pit Bull). I really hate they have such a bad reputation! 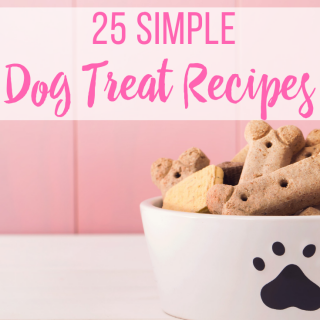 They are very loving, loyal, & sweet dogs. Thank you! This is a great Blog! Keep it up! Chihuahuas aren’t from Chihuahua, Mexico. They were just named after it. Here is a link that tells you where they originated from. ???? We have had a jack/chi since he was just about 9wks old i can honestly say hes the most loving funny wonderful natured dog you could wish for hes 2yrs now and is more loving funny and loyal by the day. Aww! They are so much fun! What a great info-gram! I truly wish these precious dogs would NOT be given to children, though. These little geniuses are given to children as “toys”, and end up being traumatized for life, due to children mis-handling them, putting them in bags, and just generally terrorizing them. My chihuahua is a rescue. He hates kids. I was told his history and it appears he was given to the shelter because “the little girl who owned him kept getting bit”. He is the sweetest dog ever…..now that there are no children to abuse his tinyness. I have a 9 month old deer head chihuahua boy who I love to bits. He does hate the cold, loves the sun. He loves to be out and about in the park and running with all the dogs, children, people, laps up all the attention but he is quite a feisty little character when he wants and he can be a paw showing feeble character when it suits him. I would agree with the loyalty aspect but he has get above his station on a number of occasions and considers himself at the top of the pecking order over me, teenager daughter and 2 cats who have been here nearly 3 years before he moved in. Aww, I bet he is precious. A little bit of training for him would go a long way! I have a chihuahua i bought at 7 weeks old i am a truck driver and thought she could be my little co driver. Her name is angel as with out her i might not be here. I have a little issue she wont let anyone approach my truck or car to speak with me or anything. She is viscous and wants to attack them. No stranger can come to my house and does the same. If we go to the park and go walking she is good and walks just fine past all the ppl and even says hi to other dogs and dont understand why she acts this way when in the car or at home she os now a year and half old. That is typical Chihuahua behavior but it can be corrected. I would suggest contacting a dog trainer in your area that can help. Sounds like she is protective of you. Awesome post! I have a chihuahua mix, now 3, a rescue and she is the cutest thing ever! Also very lazy, she would sleep all day if I let her. She loves the beach but hates the water and oh so social! She just blanket hops for bellyvrubs and licks everyone! So happy tonhave her. I also have a 10 year old doberman terrier mix and a 17 year old shepherd mix, both rescues too. Thanks for the great info and fun facts. My first chihuahua was feisty, playful and hated to be left home alone. I started taking her to work with me when permitted, and she LOVED this. She was very cautious of strangers and took a while to warm up, but once she got familiar to the new person, she became very friendly. She was bossy 1 on 1 with other dogs but became subservient in group settings. She was a lot of fun. 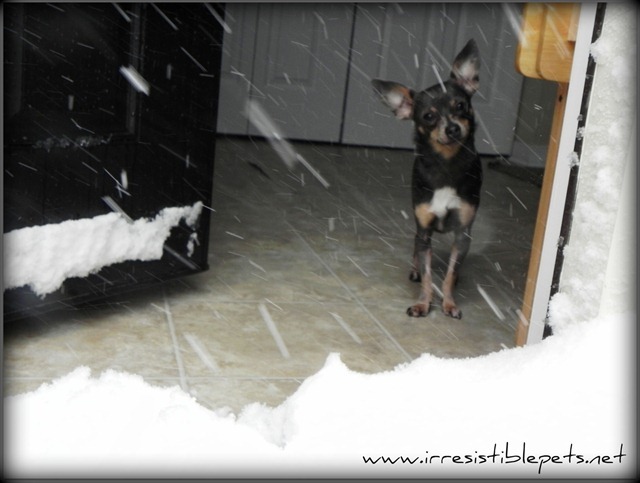 My second chihuahua is totally different – the complete opposite in every way possible! Love them both so much! Aren’t they the best?! Chuy is a lot like your first Chihuahua. He takes awhile to warm up to strangers but once he does, he loves you for life! I have an 8 year old applehead toy chi. She is my constant companion as my service dog. Prissy is only about 3 lbs. but full of love and fun. She is very intelligent and does exactly what I tell her. She loves people and gets excited when we go out because she will get to see people. She loves children, although we don’t have any and is calm and patient with them. She thinks she is as big as our Pit Bull and Boxer granddogs and lets them know she is boss. With other smaller breed dogs she always wants to play and will follow them around Petsmart if I let her. My first chi was a tea cup who had an excellent radar for people. I dated a guy who was not allowed to get close to me or the dog would go after him. When my date was at my house he had to sit on one end of the couch, I sat on the other and Banji sat in the middle. I later got a female tea cup named Coco and they had one litter. Banji was so protective of Coco and the puppies that no one, not even me, could get near them. Banji would sit or lay outside the box and jump up with teeth bared if anyone came near. He would get in the box with the pups when Coco got out to eat, take care of business or exercise. Chis are a very interesting breed and loads of fun.